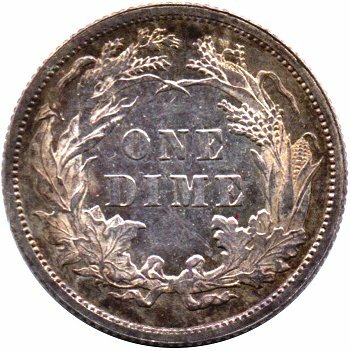 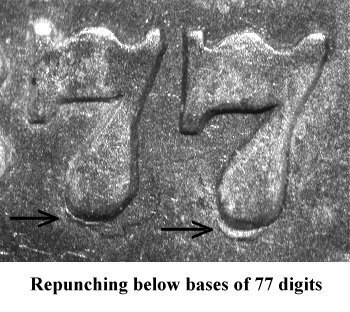 Comments: On Obverse 4, repunching will be found under the final 77 digits in the date. 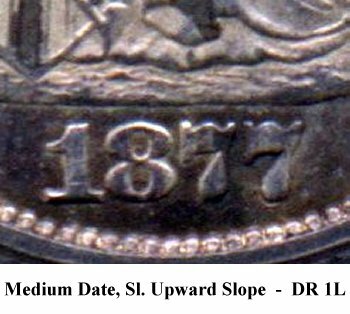 Reverse D is clashed. 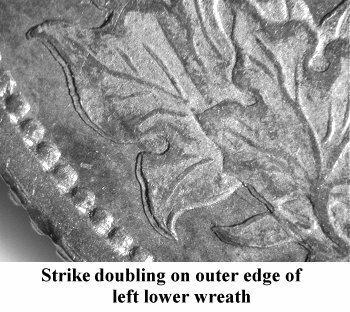 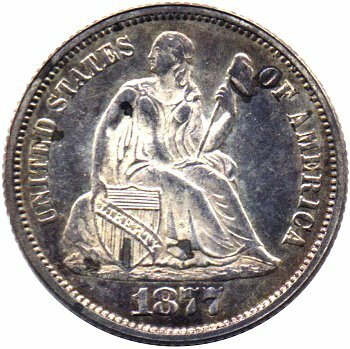 On the plate coin, the left lower wreath presents a clear example of strike or shelf doubling.